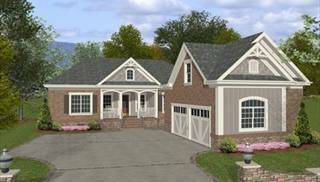 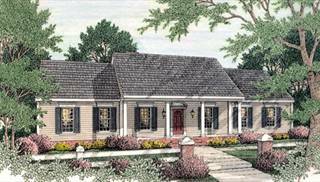 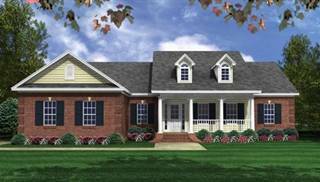 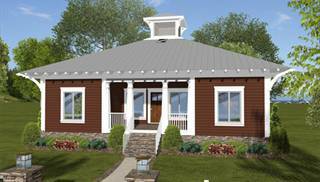 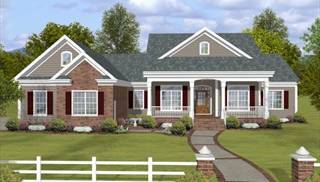 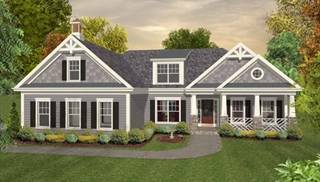 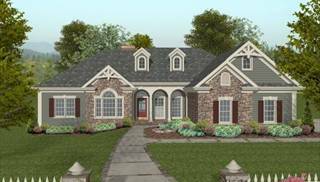 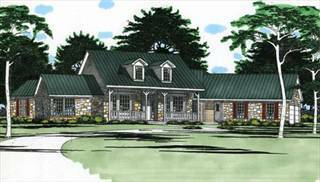 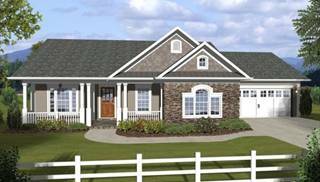 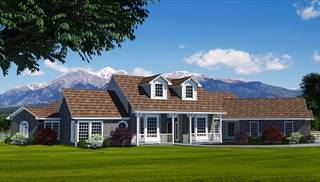 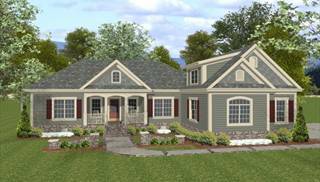 If you're looking for classic designs that combine charm, elegance and historic flair, we present our Southern home plans. 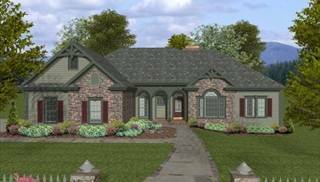 These range from simple cottages to stately estate homes. 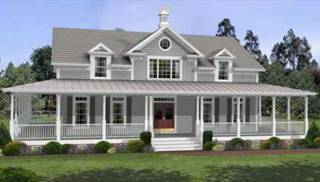 Many of these designs are symmetrical, with porches, columns and shuttered windows. 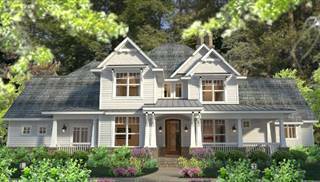 Some are raised up off the ground to give good views of the surroundings. 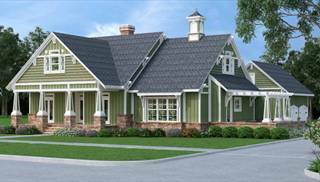 Gables and dormers add interest to the roof areas. 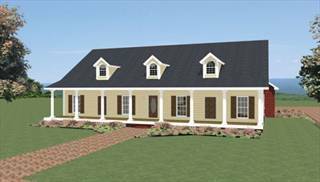 Many styles are presented, including French Creole, Antebellum, Greek Revival, Federal, Georgian and more! 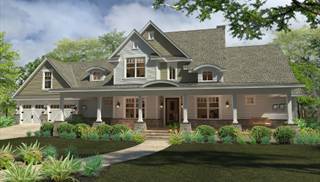 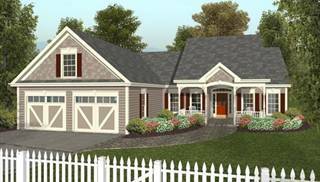 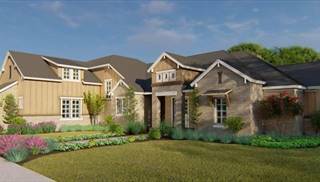 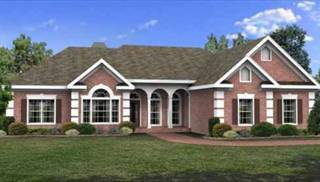 Various country house plans also fit into this category. 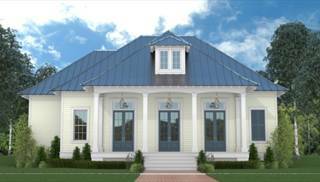 We hope these grand houses capture the proud Southern spirit. 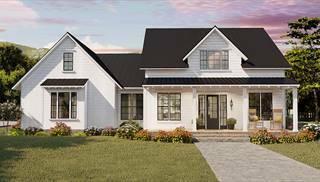 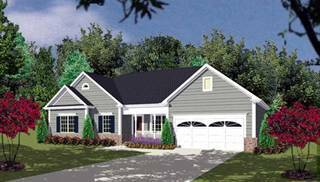 Southerners are known for their hospitality, so we hope you feel that warmth, from the inviting front porches to the gracious interior floor plans.